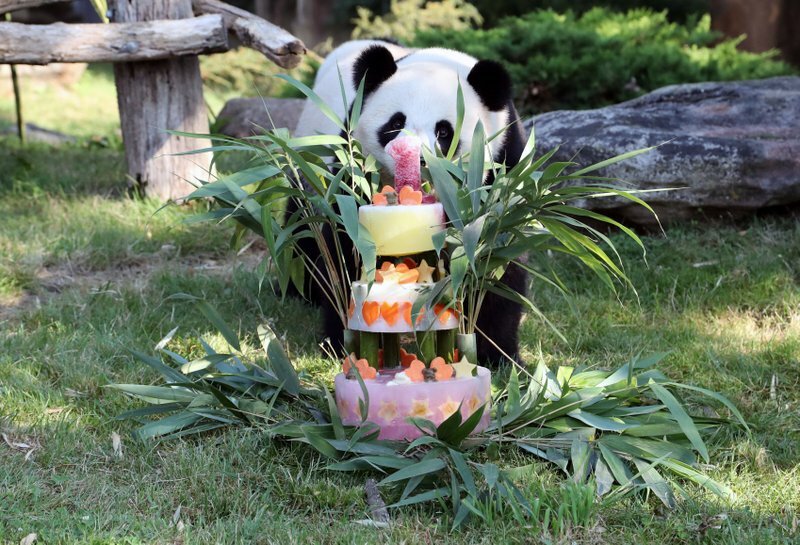 France’s first baby panda celebrated his first birthday Saturday with a cake of bamboo, honey, apples, oranges, strawberries and lemons. 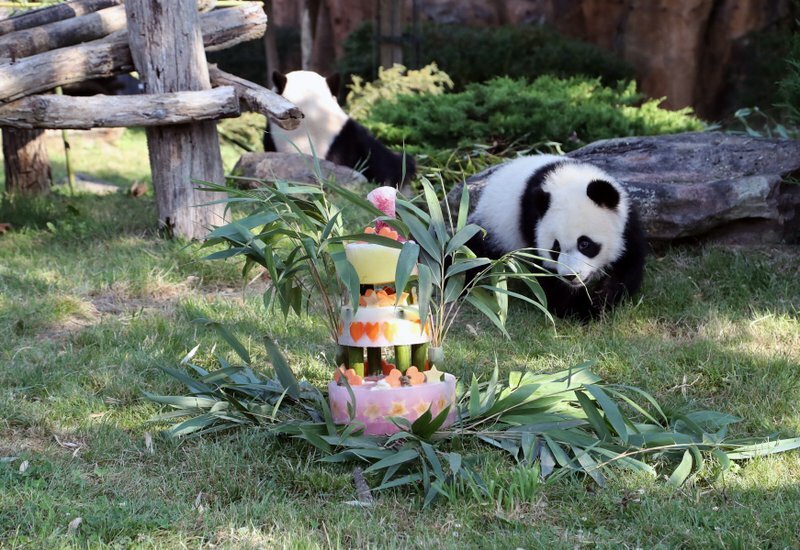 The panda named Yuan Meng — which means “accomplishment of a dream” — weighs about 30 kilograms (66 pounds). He has recently started eating bamboo while still suckling milk from his mother, Huan Huan. Yuan Meng’s mother and father Yuan Zi are at Beauval on a 10-year loan from China aimed at highlighting its good ties with France. 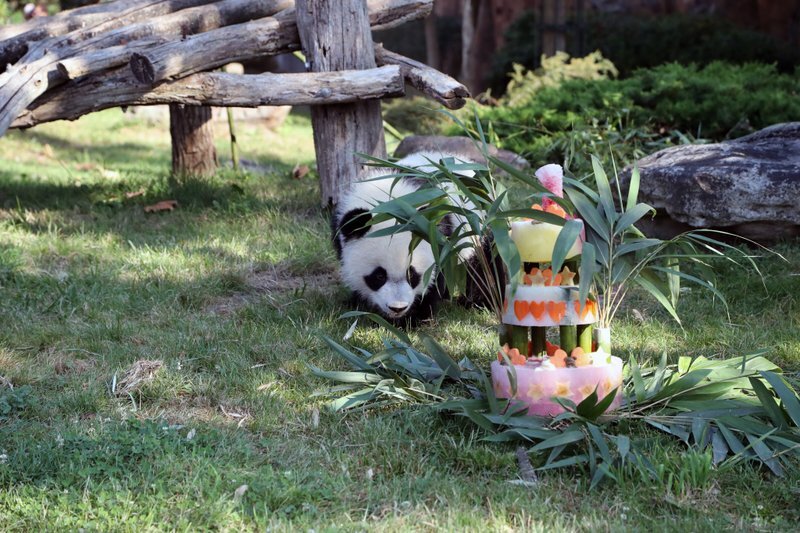 French first lady Brigitte Macron, considered the panda’s “godmother,” did not attend Saturday’s celebration. She has already gone to see the baby panda twice.